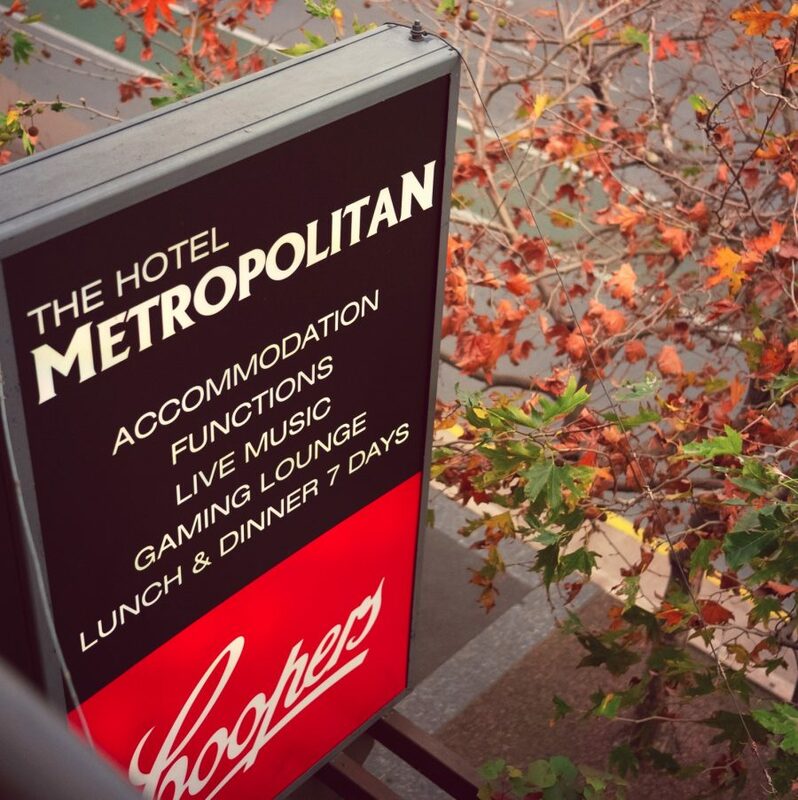 The Hotel Metropolitan boasts 26 Rooms of classic pub-style accommodation. 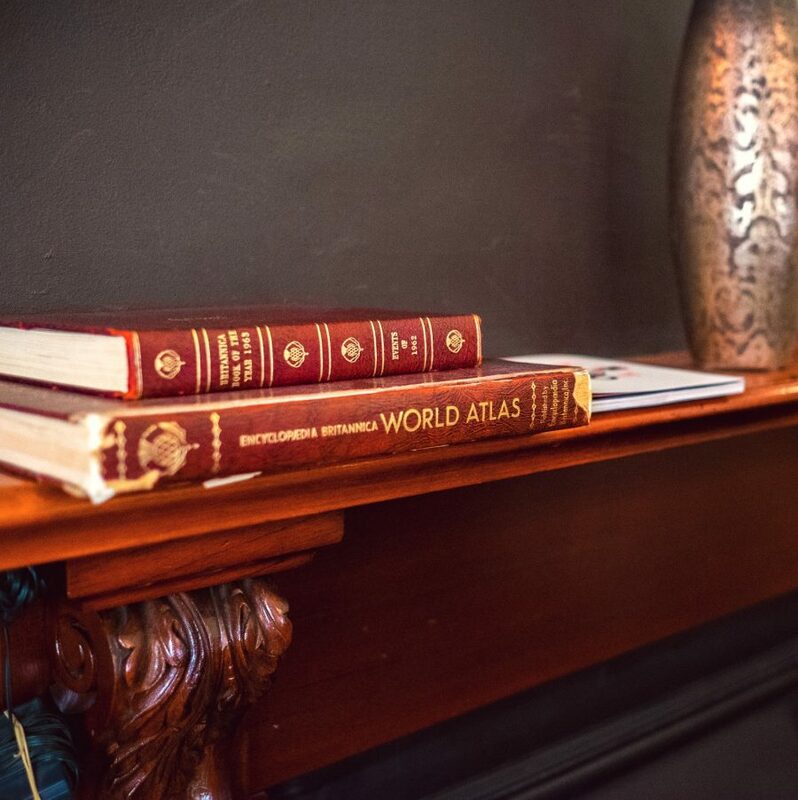 Conveniently located right in the centre of the city and directly opposite the Central Markets, the Metropolitan is your ideal base when visiting Adelaide. We have a number of room styles to suit the budget-conscious traveller. Having a night out in town? 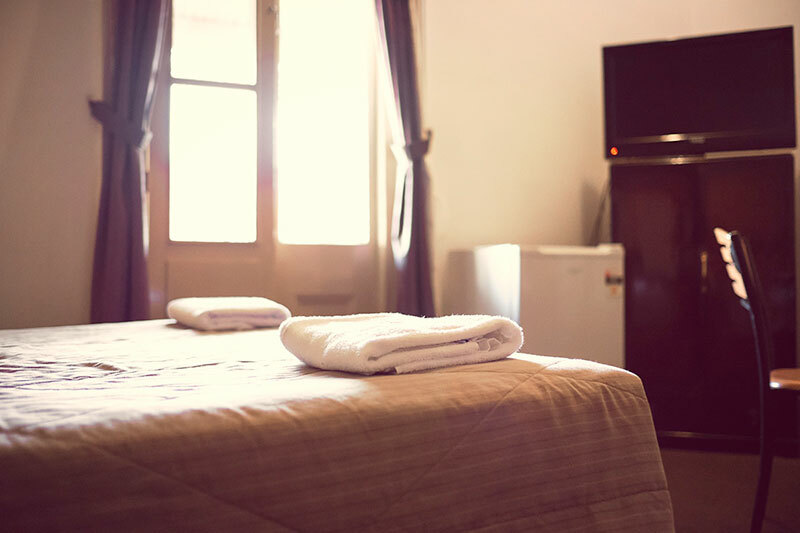 Booking a room might be cheaper than a cab home? 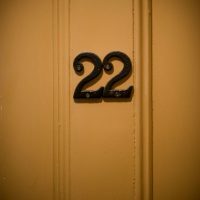 More information, photos, room rates and bookings.